Hello! I hope that your week is going great! Have you started your holiday shopping yet? I took advantage of some great sales and did a little online shopping over the weekend. 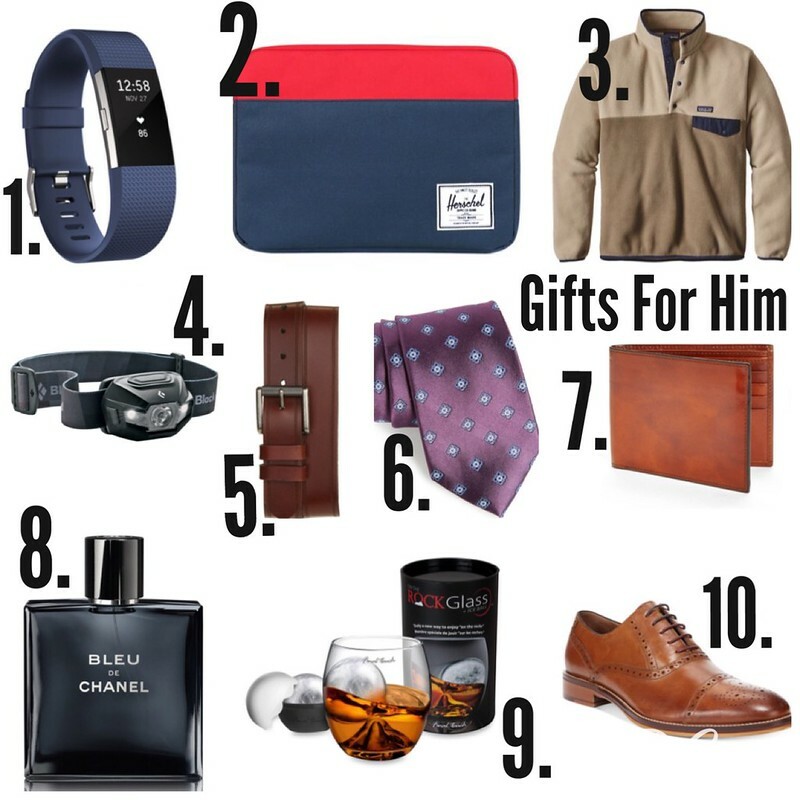 Today, I've rounded up a few gift ideas for any man in your life. I must admit, I usually take the easy way out and opt for gift cards when buying for men. Personally, I love receiving gift cards, but I'm not sure that everyone does. I hope that this will give you a few different options to consider when doing your holiday shopping this year. The countdown is on! Only 26 more days until Christmas!